Here at Lime Agency, our team of Limoncellos are dedicated to helping you get the most out of your marketing campaigns. This means that we’ll always have our ears to the ground for the next big update – especially in the ever changing world of social media! Earlier this year, Facebook founder Mark Zuckerberg announced that there would be changes to the way you’ll get your updates on your Facebook timelines. By going back to emphasising personal connections over ‘passive experiences’, you’ll be seeing more engaging posts from families, friends and groups than from brands and businesses. Why? This is an effort by Facebook to help you spend time on the website in a more meaningful way. Back in December, Facebook’s research brought up the fact that users feel way better when they interact with people they care about rather than passively consuming information. What does that mean for businesses and brands? Unfortunately, content produced by them will be de-prioritised to make way for posts by your friends and family. And no, just because someone likes a business page doesn’t mean they’ll automatically get updates from said page. Take note that there are many factors that Facebook’s algorithm uses to rank posts, such as Comments, Shares, Likes, Reactions and the Engagements on shares. Facebook emphasises the importance of Engagements so that posts would have a chance to rise above the noise on your Timeline. The less Engagement a post receives, the less Reach it’ll get, and the less likely you’ll see it. To put it simply: The more you Engage with a post, the more genuine your interests are, which would then lead Facebook to think that it is important to you. 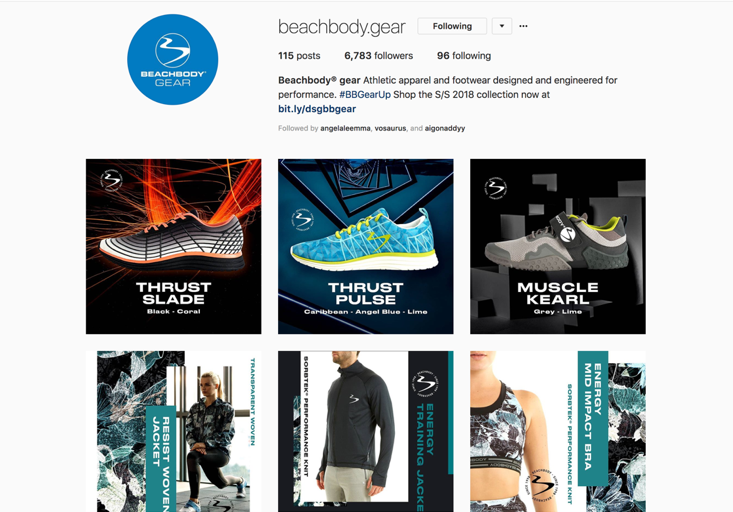 So how can businesses and brands rise back up on timelines (and into the hearts of users)? TIP 2: Target your posts effectively through Facebook’s Ads Manager. The more refined your targeting is, the more you’ll be able to gain more engagement! And yes, this also means you’ll have to spend a bit more on Ads and post boosts, sorry! TIP 3: Build a strong consumer community. 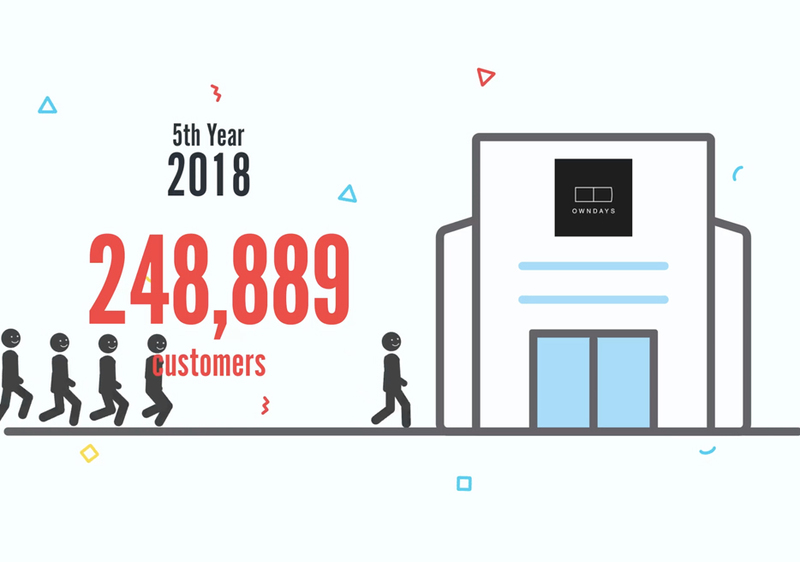 This means connecting with your customers to give them a reason to come back to your page. TIP 4: Video content is King! It has been noted that video posts tend to do better at driving higher engagements and interactions. Don’t have the budget for a video production? Why not use Facebook Live instead? Or create engaging gifs to catch the eye of consumers. 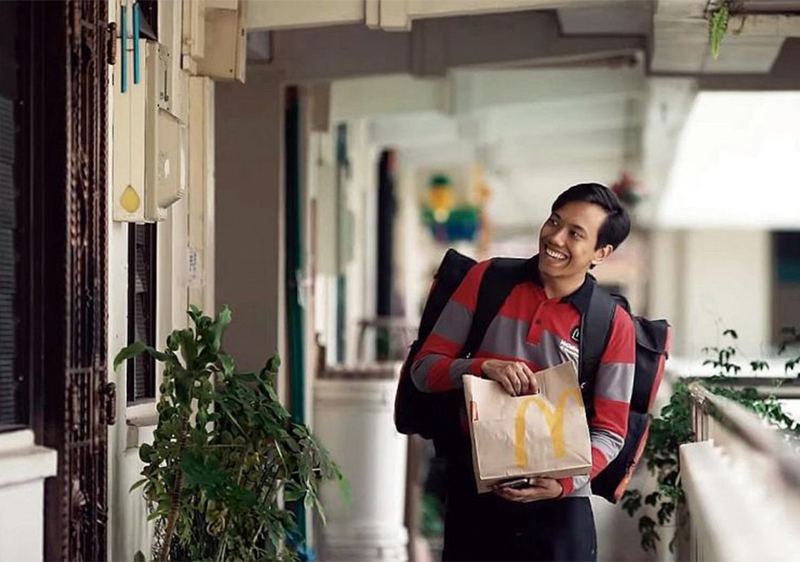 McDonald’s Singapore created a touching video to ring in the fasting month. There’s so many ways you could make the algorithm work in your favour. In addition to the above points, try implementing your own strategy and see how that works. If it doesn’t, maybe approach it from a different angle!